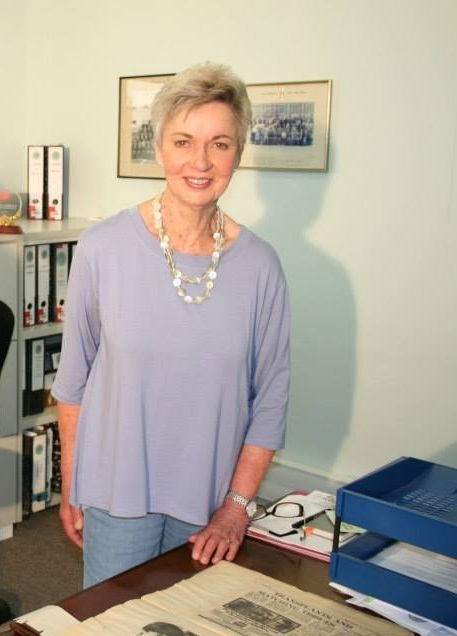 Professor Ernette du Toit, who has dedicated her career to helping save the lives of South Africans with leukaemia and other blood diseases, retired at the end of March 2016 after 25 years as Head of the SABMR. She praised her staff, saying, ‘many have been with me for twenty years or more, and we’ve really grown the registry together.’ Indeed, each procedure requires the combined efforts of many, from doctors and SABMR administrative staff to ordinary people who wanted to help others and registered as bone marrow donors. Born on a farm near Montagu in the Western Cape, Ernette du Toit graduated with an MBChB from the University of Cape Town (UCT) in 1960. In 1967 she was working as an assistant in the Laboratory for Tissue Immunology (LTI) at Groote Schuur Hospital, which performed the tissue matching for the world’s first heart transplant – an event that launched her career. ‘It was a case of being in the right place at the right time,’ she says. She ran the laboratory while her boss travelled the world on speaking engagements, and in 1979, after obtaining her doctorate in immunology from UCT, she was appointed Head of the LTI. Professor du Toit has worked in the fields of tissue matching for organ transplantation, genetic factors and disease associations, forensic case work and paternity testing. At the LTI, she instituted paternity testing in South Africa on a formal scale: these same tests were used by her team for matching in organ transplantation, and are now used in bone marrow transplantation. In 1999, under her guidance, the LTI received accreditation from the European Federation for Immunogenetics (EFI), which meant it ranked alongside similar facilities anywhere in the world and was able to support the level of tissue typing required for the SABMR. Her research activities have included unrelated stem cell transplantation in South Africa, and analysis of the genetic profiles of the various ethnic groups in Southern Africa, including the San and Khoi. 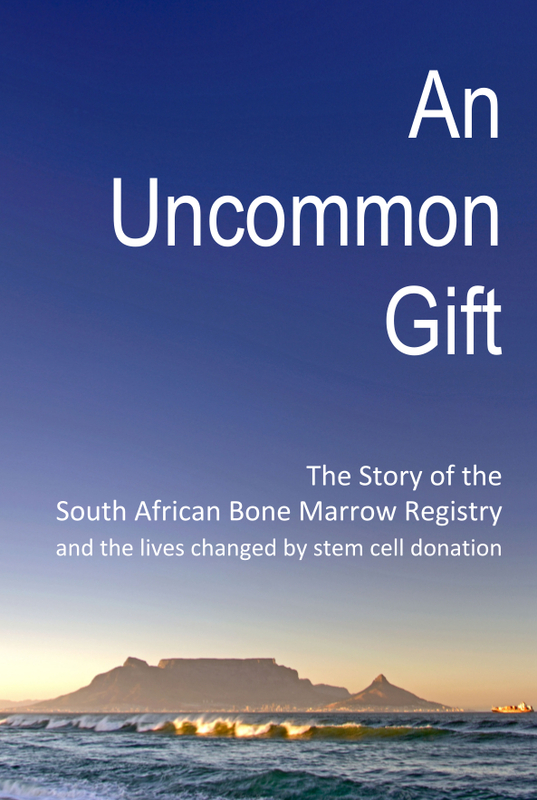 Following international advances in the treatment of bone marrow disorders, Professor du Toit pioneered the establishment of the non-profit South African Bone Marrow Registry (SABMR), co-founding the organisation in 1991 with the late Professor Peter Jacobs. Based at Groote Schuur Hospital, the SABMR is Africa’s only bone marrow registry supporting an active transplant programme, and has over 71,000 registered South African donors, recruited mostly by The Sunflower Fund. ‘Only a minority of patients who need a bone marrow transplant will find a matching donor in their family. For over 70% of patients, their only hope is to find a donor identified by the SABMR,’ says Professor du Toit. However, the chance of finding a compatible unrelated donor is approximately one in 100,000. To increase chances of finding a match for local patients, the SABMR partners with the 75 other international registries. Once established, the SABMR went from strength to strength. In 2006, the SABMR hosted the sixth international meeting of the World Bone Marrow Donor Association in Cape Town, where 35 international registries were represented. Dr Charlotte Ingram will take over the directorship of the SABMR in April 2016. Regarding the SABMR’s future, Professor du Toit says, ‘I hope more South African patients will get a chance to be transplanted.’ The SABMR finds local donors in only 25% of cases, she explains and since using an overseas donor is costly, many patients who cannot find a local donor will not be cured. The more local donors who register, the more lives the SABMR can save. ‘We need more representation from all the ethnic groups in South Africa, and we particularly need more black donors,’ she says.